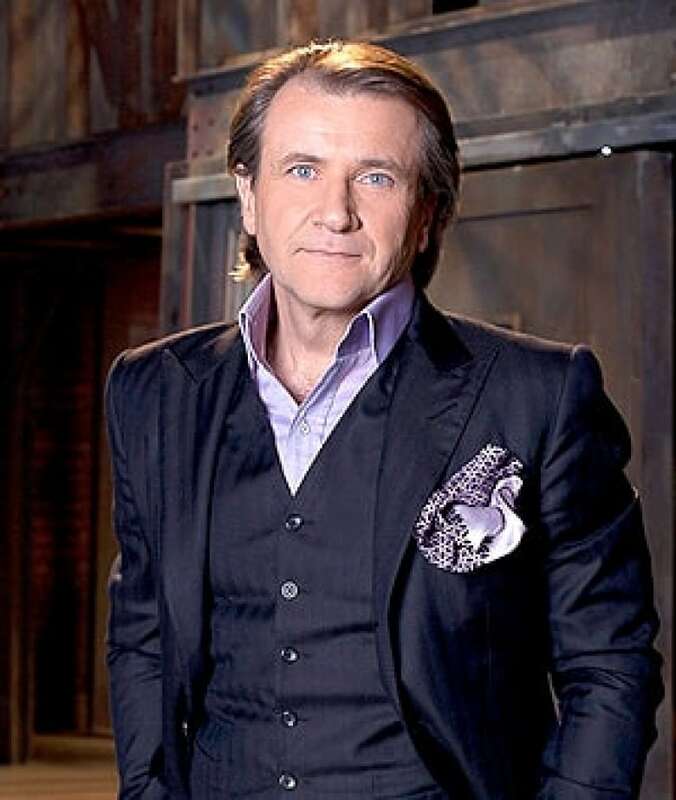 Original Dragons' Den entrepreneur Robert Herjavec is leaving the popular CBC-TV series. The public broadcaster announced Monday evening that tech mogul Herjavec will not return for the 2012-2013 season. "Robert — one of our original Dragons — has been a positive role model for many Canadian entrepreneurs," said Julie Bristow, CBC-TV's executive director of studio and unscripted programming. "While we're sorry to see him go after six phenomenally successful seasons, we wish him well in his future endeavours." She added that the search for a successor is currently in progress, with casting to take place this week. Herjavec, who had a reputation as the "nice" business expert on the Dragons' Den panel, also appears on ABC's Shark Tank — a U.S. version of the show. He is the most recent panellist to leave, following businessman W. Brett Wilson's departure in early 2011. Wilson was replaced by Bruce Croxon.